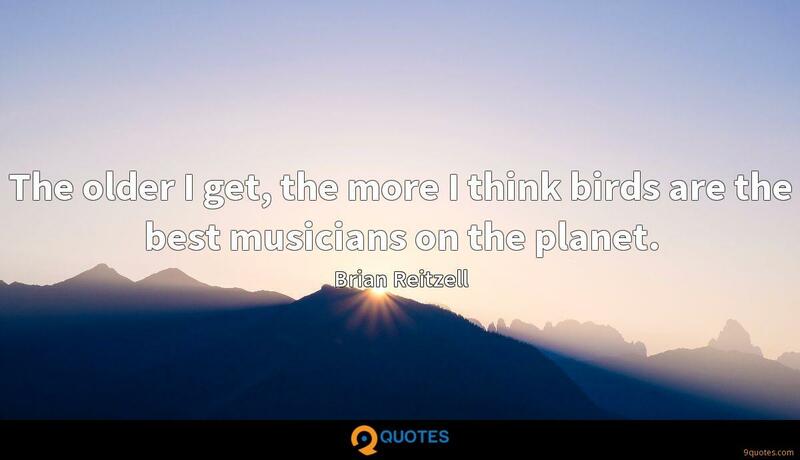 The older I get, the more I think birds are the best musicians on the planet. When my parents got divorced, I wanted to spend my time laying in the garage listening to the washer and dryer. Loud, immersive, changing. It was music to me. 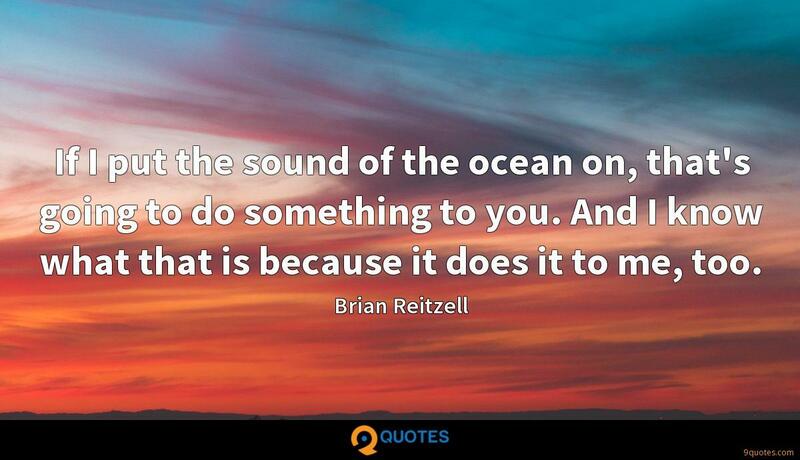 If I put the sound of the ocean on, that's going to do something to you. And I know what that is because it does it to me, too. 'Hannibal' is not reality; the whole show is not reality. 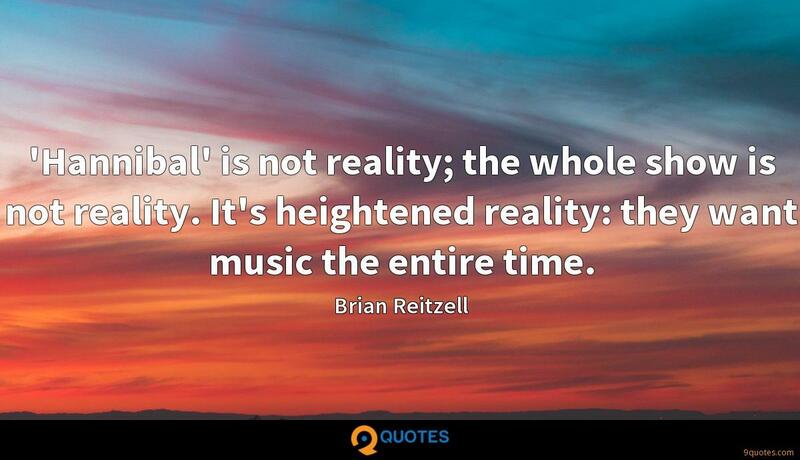 It's heightened reality: they want music the entire time. My favourite scores, they have very little music. I don't ever want to notice the music coming in. I just want it to suddenly be there and feel something. 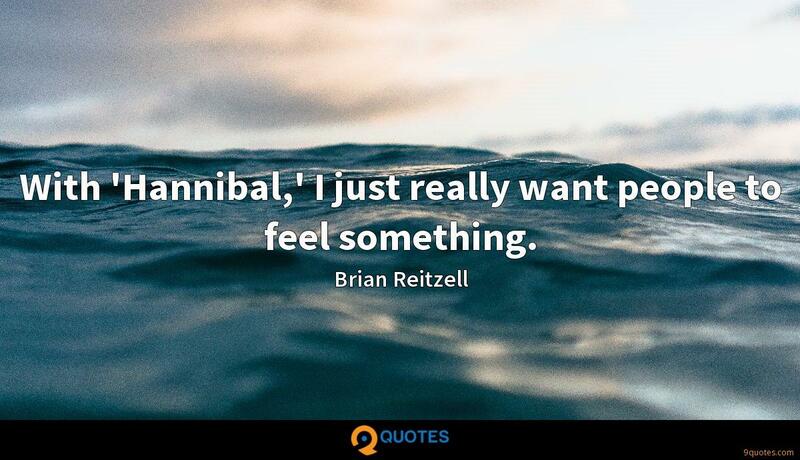 With 'Hannibal,' I just really want people to feel something. 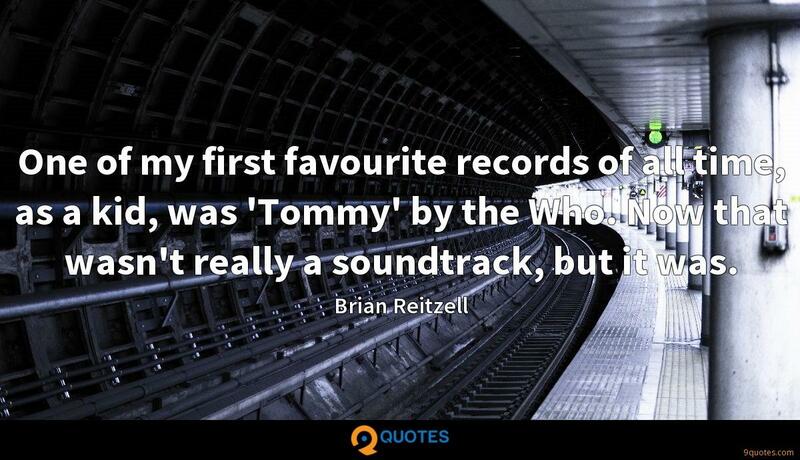 One of my first favourite records of all time, as a kid, was 'Tommy' by the Who. Now that wasn't really a soundtrack, but it was. I'm not a sports fan, but I remember watching highlights with post-rock guitar instrumental music over these slow-motion shots of football players. It's triumphant, and it's emotional, and that's what sports are for. 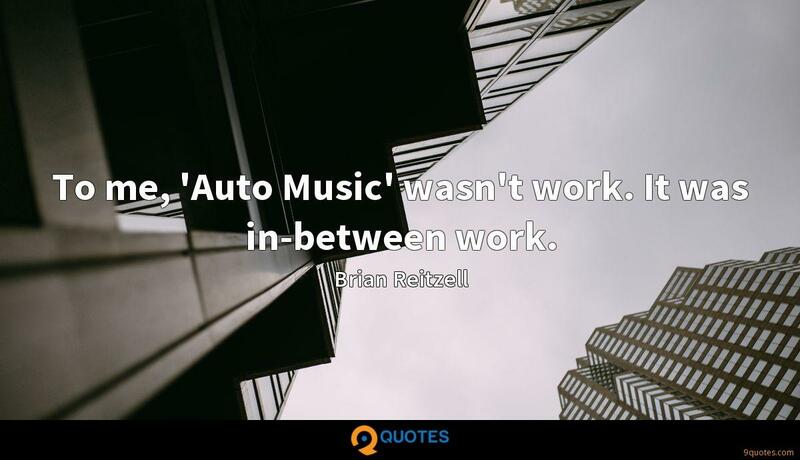 To me, 'Auto Music' wasn't work. It was in-between work. My dad had a candy-apple red sparkle drag boat with a giant hemi engine in it that he raced professionally. The sound of that engine was the most incredible sound ever. 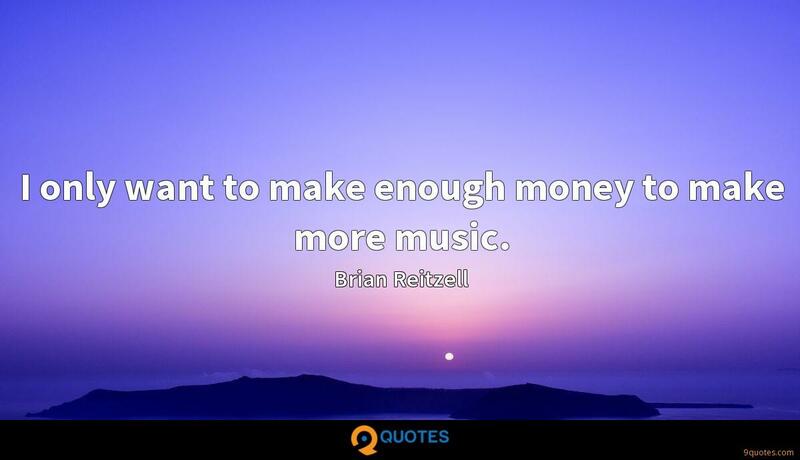 I only want to make enough money to make more music. 'Loveless' was a really big record for me. 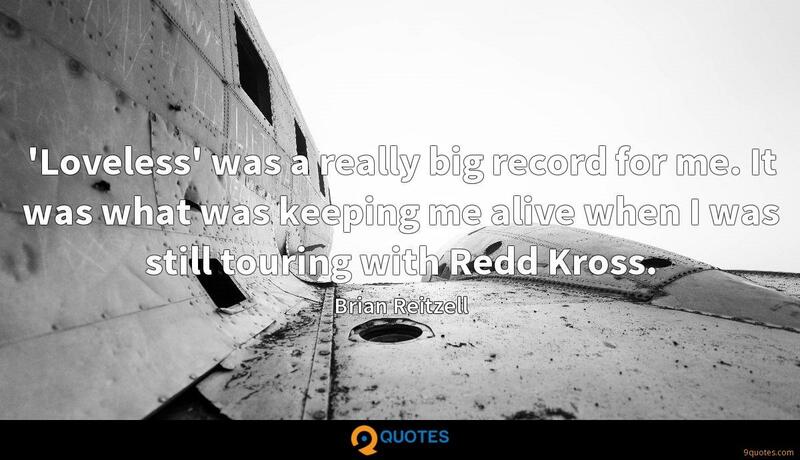 It was what was keeping me alive when I was still touring with Redd Kross. 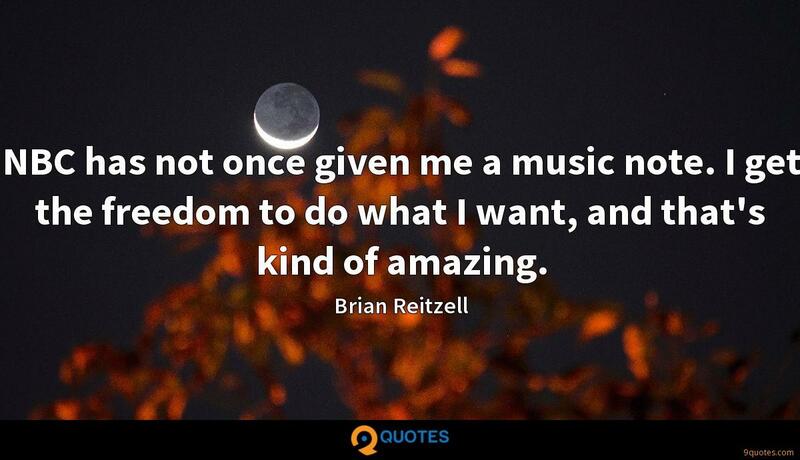 I know this as a musician: When you nail something, and you get so much attention for it, you want to strip that away and prove, mostly for yourself, that you don't need that. I think that this television medium, or whatever we call it now, is a really great frontier to turn people onto music - to new music or old music. It's a great platform where you've got people's ears, and you can throw something at them. I like to use it to the fullest that I can. 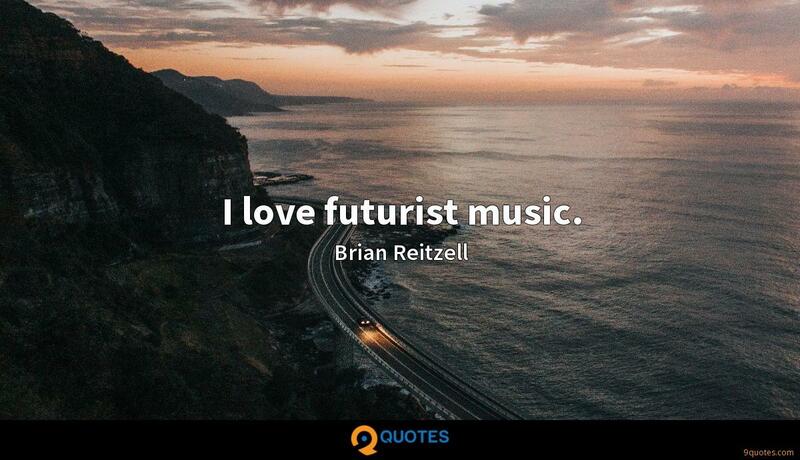 The thing about me is that I'm a total music freak. I work on everything, whether it's a film or TV show - I wouldn't even consider 'American Gods' a TV show. I don't even know what it is. NBC has not once given me a music note. I get the freedom to do what I want, and that's kind of amazing. 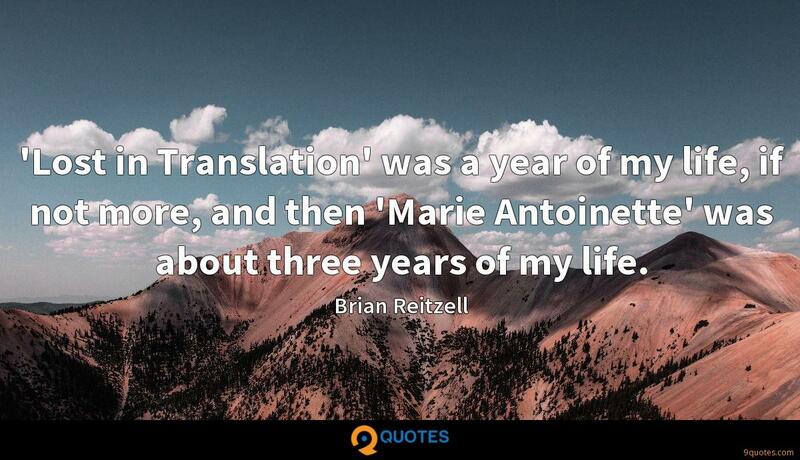 'Lost in Translation' was a year of my life, if not more, and then 'Marie Antoinette' was about three years of my life. I always liked the stress, the real high-stakes, get-the-orders-out line-cook job, as well as the ordering of the produce and everything - it's really similar to making music for a show like 'Hannibal.' It's like cooking; it's just like owning a restaurant. 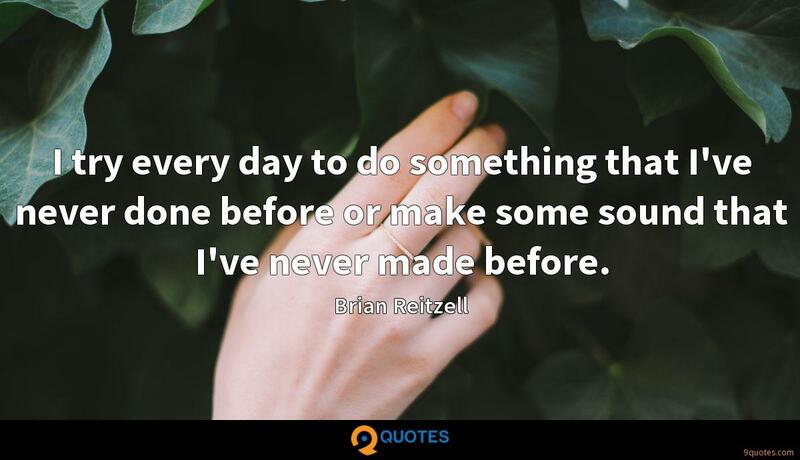 I try every day to do something that I've never done before or make some sound that I've never made before. 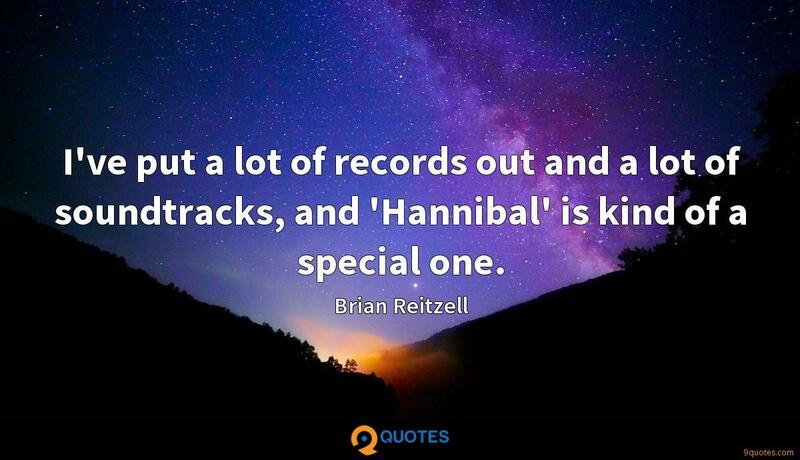 I've put a lot of records out and a lot of soundtracks, and 'Hannibal' is kind of a special one. With 'Hannibal,' it's like reactive scoring so I don't get ahead. I don't read a script; I don't want to know what's going to happen until its happening in front of me and I'm able to have an instrument in my hands that I'm playing to make some kind of a map, some sort of tonal map, that I can then build on. With 'Hannibal,' it's almost like the music is part of the furniture, so as a character goes from one room to another room, or we go from one place to another or whatever, the music is just going with it the whole time the same way that the audience is sort of tracking it and following along. I think for a horror experience to be really scary, something has to be a bit of a shock and a surprise. It's like something you've never experienced before. 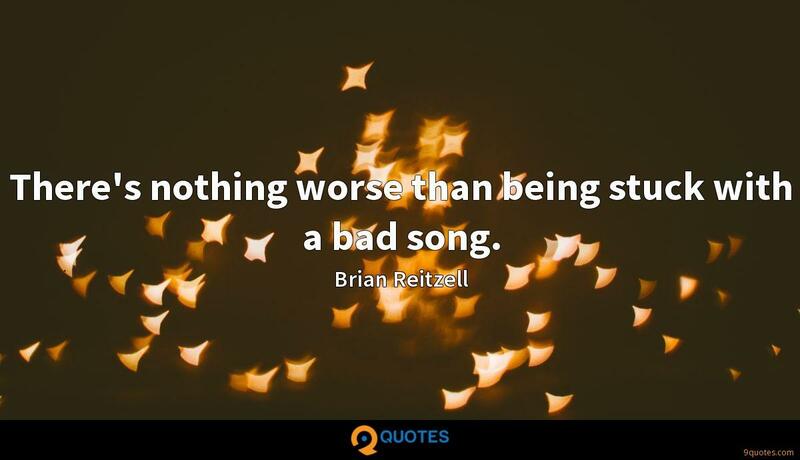 There's nothing worse than being stuck with a bad song. 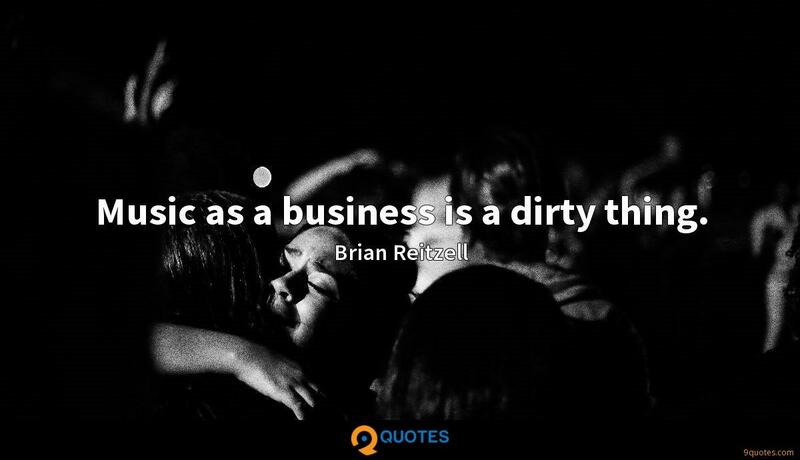 Music as a business is a dirty thing. I really don't like the way most movies and TV shows are supervised - I hate when there's someone singing over dialogue, songs just thrown in there. The library companies have made it so that music is so cheap to license. They do sound-alikes of every band, and it makes it harder for the actual bands to get any decent paychecks for licensing. 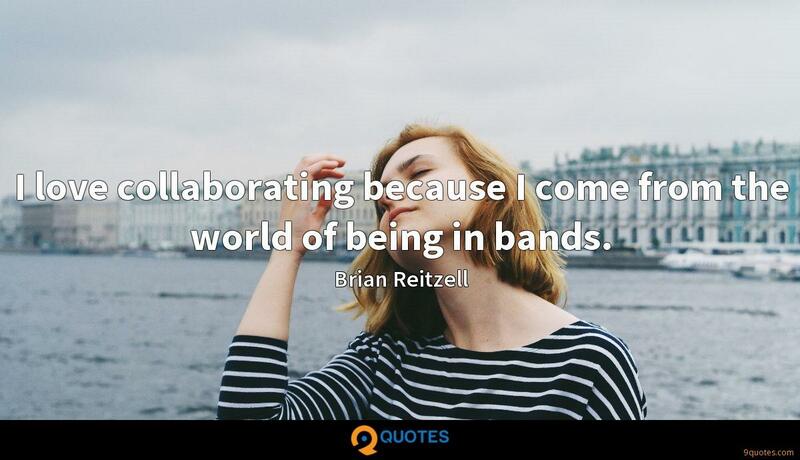 I love collaborating because I come from the world of being in bands.